Consumer has already been issued credit on multiple transactions or on disputed transaction: Send your acquirer the proof of the credits. An attainable solution is if you have issued the appropriate credit to cardholder, just send evidence of the credit to your processing bank. If the Goods or Services have not gotten a shipping date or have not been shipped yet, and the chargebacks are received in less than 30 days since the order, provide an order receipt and also provide the expected delivery date. If Credit was not processed for the disputed transaction amount: Obtain the chargeback. 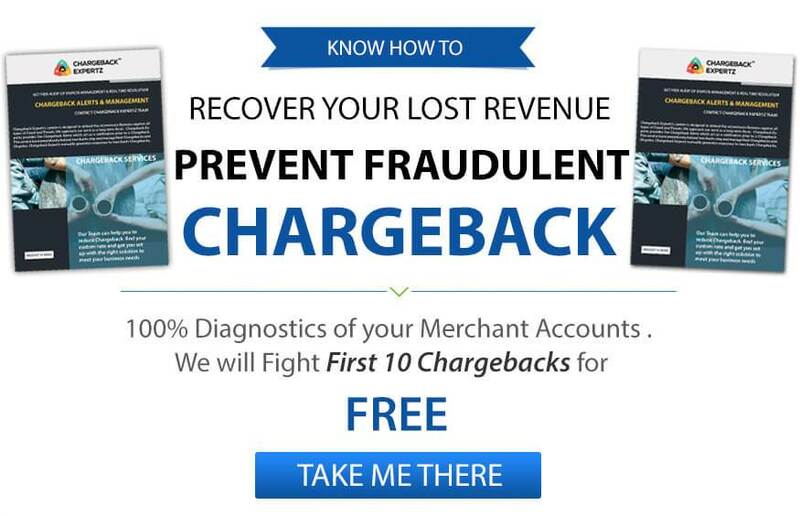 Don’t issue credit to the chargeback customer, because chargeback will have automatically refunded the customer. Linda purchased few jewelries online. She kept all the desired products in a cart and made a purchase, however, few days later she sees multiple debits from her account for the same purchase. She recalled the day and made sure that she purchased it only once so—she decides to call the company and ask for credit. If the company denies, she has no other option but to dispute the charge under Reason Code 4840: Fraudulent Processing of Transactions. George wanted to celebrate Halloween with his team and therefore, ordered multiple Dracula costumes from a spooky store. He was all set for the night and looking forward to the party. Unfortunately, his team mates made another plan and refused to be a part of his plan. He was now concerned of his purchase and didn’t want to pay the price of unwanted costumes and so he decides to make a dispute with his bank under Reason Code 4840: Fraudulent Processing of Transactions.